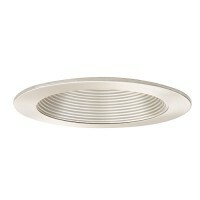 Use with our 4" LED trim modules. 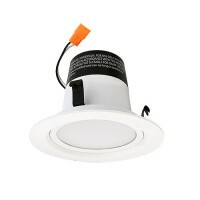 Will not work with halogen or incandescent bulbs. 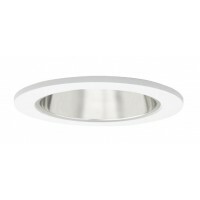 4" IC housing for use with our TLSRL400 LED series Module retrofit LED trims. Designed for new construction installations and suitable for use in insulation covered or non-insulation covered ceilings. 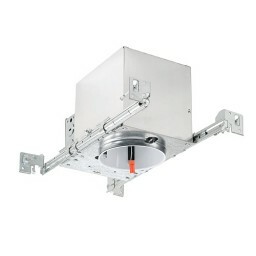 The TLSLD4IC-AT housing is engineered with a unique 'EZ-connect' wiring system, that when used with the TLSRL400 series trim, is Title 24-2008 compliant. The unique EZ-connect system also meets other state and national regulatory mandates. 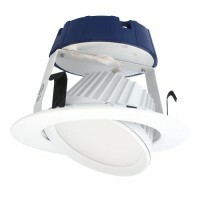 Module LED connects effortlessly to housing, virtually eliminating mis-wiring and potential shock hazards. 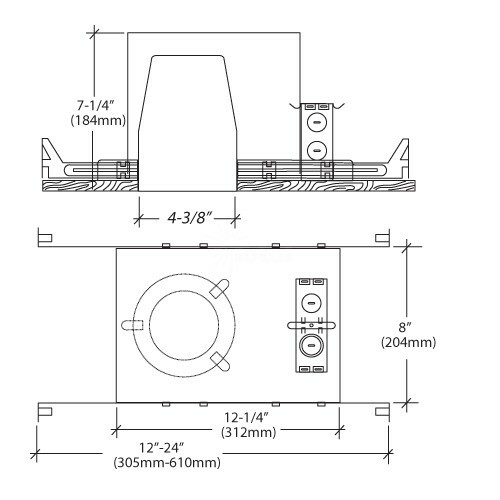 Provided with gasket to prevent airflow from heated or airconditioned spaces. Meets or exceeds all national air flow requirements. c-UL-us listed for Damp location. c-UL-us listed for feed Through Wiring.